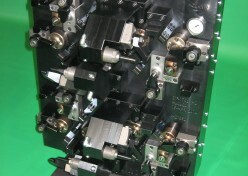 Zeman’s goal is to provide solutions for high quality tooling requirements. Team Zeman collaborates to implement your ideas. Zeman’s broad understanding of the casting & machining processes allows us to innovate and create solutions for high quality tooling needs. 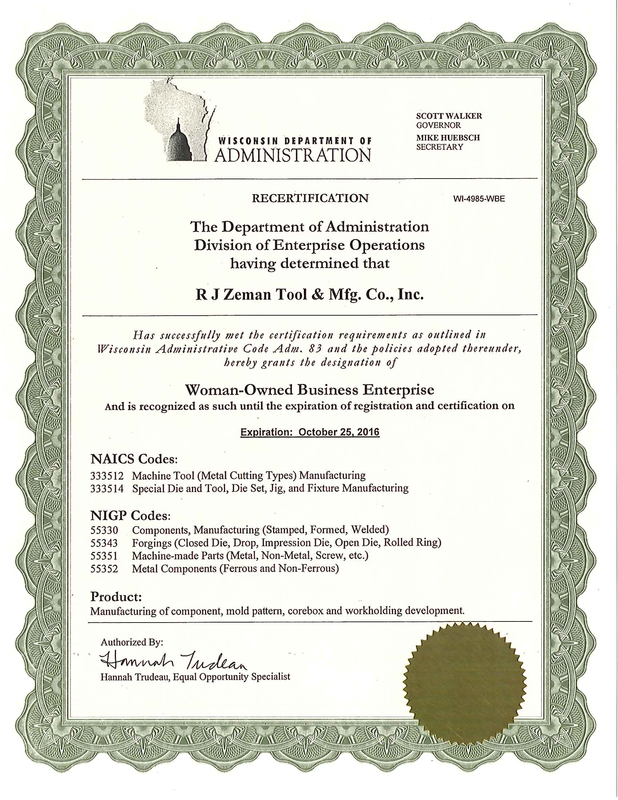 Zeman’s main focus is the customer’s tooling requirements, and our central objective is the customer experience. Zeman aims for a trouble-free and low-pressure experience. Long-term customer relationships are imperative. 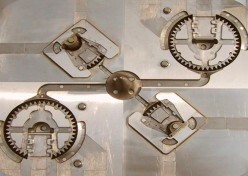 Zeman is willing to tackle any project, large or small, to find the appropriate solution. Zeman is clearly qualified to complete your high-profile programs. Let us assist you in a time-efficient and cost-effective manner—Zeman is your solution. 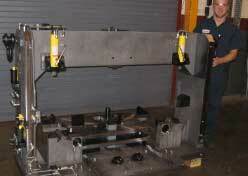 Providing custom workholding solutions that satisfy your needs and requirements. 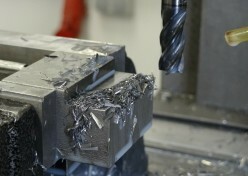 Manufacturing tooling, serving multiple industries. 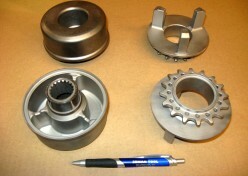 Zeman designs & manufactures high quality foundry tooling. 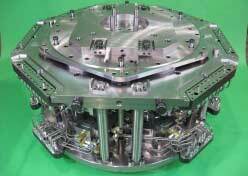 Offering the personnel and devices to outmatch any other part manufacturer. Zeman has the abilitiy to create products for specific needs. We take pride in our name and ownership of our work. Take a look at what we’ve accomplished!